At Think Cooling, we bring cost-effective, professional Surfers Paradise air conditioning to residents and developers. We are the top choice for all Gold Coast air conditioning installation and repair needs. 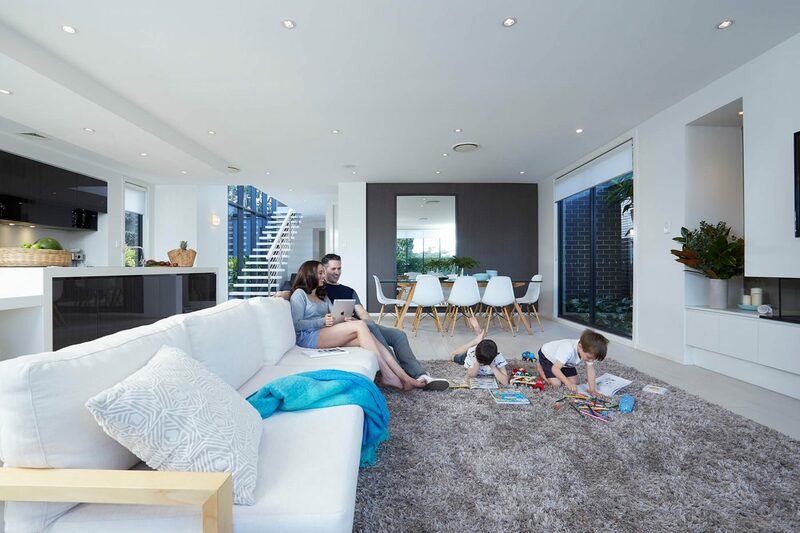 Think Cooling offer the best AC solutions the Gold Coast has to offer. We have the best products and services for all your Surfers Paradise air conditioning needs. The rise in popularity of the best Gold Coast beach-side properties means a growing need for the best air conditioning Surfers Paradise can provide. New residents and short-term visitors want a room with a view and great climate control. That is why Think Cooling air conditioning Main Beach technicians are ready to help. Why Choose Think Cooling for Surfers Paradise Air Conditioning? The only way to get a reliable AC service in Main Beach, Surfers Paradise and the surrounding area is to use a technician that ticks all the right boxes. That means someone who knows all there is to know about their products and effective procedures. At the same time, they need to be friendly and flexible enough to help ensure that the appointments are stress-free. Customers can receive all of this when they contact us for Think Cooling air conditioning Bundall, Main Beach, Surfers Paradise and beyond. We promise an effective service with the best products available on the Gold Coast. There has been a spike in population growth at Surfers Paradise of 20.4% between the 2011 and 2016 censuses. This is a significant rise for the Gold Coast. While other areas have seen a bigger explosion in population as new fads and major developments emerge, this shows a more steady flow of a developing region. The area has improved to meet the demands of its visitors and residents. There is a split in demand for properties between holidaymakers and permanent residents. Many want to come to this part of the coast for the weekend as a short break from the city or to catch some waves. That is why the area has seen a steady rise in holiday rentals and conversions for short-term lets. There is also growth in nearby localities, but it is much slower. This meant a rise in the same time period in Main Beach of 11.1% and 8% in Bundall. Many property developers in Surfers Paradise and the surrounding area will see the advantages in turning to a split system. These solutions are great in smaller spaces and are highly cost-effective when cooling and controlling the climate in open-plan rooms. Many young couples and surfers will want a comfortable, compact space for a weekend or so. They may also be less bothered about the running costs if it isn’t their responsibility. An effective split system could, therefore, change the way that you run these homes for the better. Of course, not all properties in this region are built purely as holiday lets. There are also lots of couples and families looking to move into this growing region. Therefore, it makes sense to upgrade these larger properties with a more effective air con system. A ducted system provides a simple way to bring cool air and temperature controls to every room in the house. Think Cooling can offer some great new systems as upgrades or installations, while also providing repairs and maintenance to existing systems. Developers in these high-end suburbs can consider themselves lucky with the value of quality of their homes and properties. Many travellers see them as the ideal place to enjoy the Gold Coast scenery and climate. However, that climate can be quite unforgiving inland. That is why it helps to upgrade an air con system, where possible, to one that will handle these conditions. MyAir systems are smart, adaptable and built to last. They offer energy efficient cooling to the optimal temperature when residents need it most. Contact us to meet all you air con needs! If you have a holiday apartment in this region – or any other Main Beach or Surfers Paradise property in need of AC maintenance, upgrades and new installation – you can call on our Think Cooling team for help. We are ready to take your calls and emails to help you find the perfect AC system for your needs. Call us today to learn more about how our air conditioning Surfers Paradise services can help you.